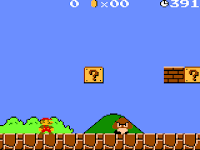 A gameboy emulator using the gnuboy emulation core. 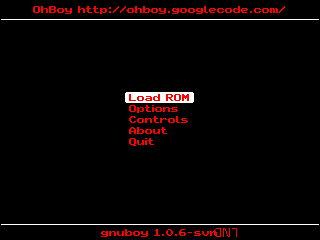 after first try, wow, this is realy stable and very perfect Gameboy Emulator for symbian... Wow thats great Sir. 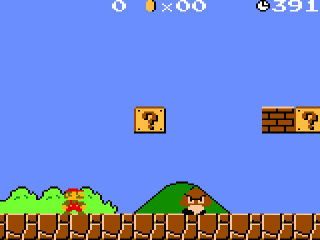 But please add mapping for up,right,down, and left button Sir. 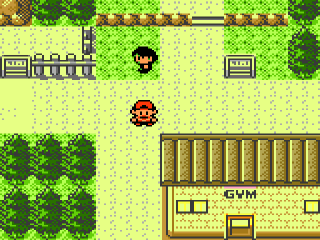 Sound emulation working perfectly, on Pokemon Yellow you can hear Pikachu says. Huhu thats is more extended life for symbian phone Sir. *don't use xplore to edit the file, i use dedit text editor"
thank you very much Anotherguest! I think your the only one that supports the symbian os today, we are thankful that you still are keep up the good work! Its the projects main pages. Hello AnotherGuest! Is it just me or we can't adjust the sound level? I'm on an E7 with Symian Belle. Thanks! Yeah you cant change the volume its preset to default and cannot be change. But you can adjust the volume the other way by pressing the green call key then press up or down to adjust volume. Sadly though your E7 dont have a green call key. Hey, I am playing your JFSW and JFduke ports. The HRP for jfSW doesnt seem to work though it should, did you modify the build? this build doesnt have the polymost option on it. I cant use the md3 models too on both JF ports. Any thoughts on this? I downloaded a voxel pack for duke3d on the net. Theres a voxel pack made by reaperman and ken silverman. Ive arrange a voxel pack that replaces all the pickups some signs, switches and props in the game. There is also a voxel pack for JFshadow warrior. If anyone is interested I'll upload it, reply to this post if you want them. Thank you so much for still supporting Symbian!!! O ohboy serve para o Nokia e63?